These organizations and people may be of potential interest to those who frequent our site. Impact 360 is a Christian gap year experience helping future generations become Christ-centered servant leaders. Ratio Christi (Latin for “the reason of Christ”) is a global movement that equips university students and faculty to give historical, philosophical, and scientific reasons for following Jesus Christ. Stand to Reason trains Christians to think more clearly about their faith and to make an evenhanded, incisive, yet gracious defense for classical Christianity and classical Christian values in the public square. Biola University is a nationally ranked Christian university in the heart of Southern California. Founded in 1908, Biola offers biblically centered education, intentional spiritual development, and vocational preparation within a unique learning community where all faculty, staff, and students are professing Christians. Hope International University (HIU) is a private Christian university founded in 1928. HIU’s mission is to empower students through Christian higher education to serve the church and impact the world for Christ. Southern Evangelical Seminary offers students resident and online education programs that integrate classical philosophy, apologetics, and theology for a comprehensive and coherent worldview. Abdu Murray is the North American Director with Ravi Zacharias International Ministries and the author of two books, including, Grand Central Question: Answering the Critical Concerns of the Major Worldviews. Brett Kunkle is the student impact director at Stand to Reason. Brett has more than 18 years of experience working with junior high, high school, and college students. Craig Hazen is a professor of comparative religion and Christian apologetics and director of the Christian Apologetics program at Biola University. 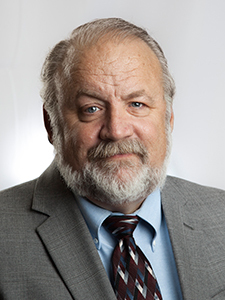 Gary Habermas holds a PhD in history and philosophy of religion from Michigan State University. He has been the author, coauthor, or editor of nearly forty books, twenty of which focus on various aspects of Jesus’s resurrection. 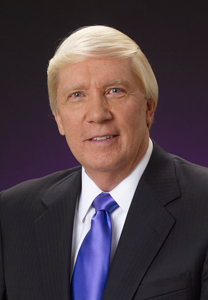 J. Warner Wallace is a cold-case homicide detective, Christian case maker, author, and adjunct professor of apologetics at Biola University. Jeff Vines spent twenty years on the mission field in Zimbabwe and New Zealand, planting churches and training Christian leaders before becoming the lead pastor of Christ’s Church of the Valley in Southern California in 2008. 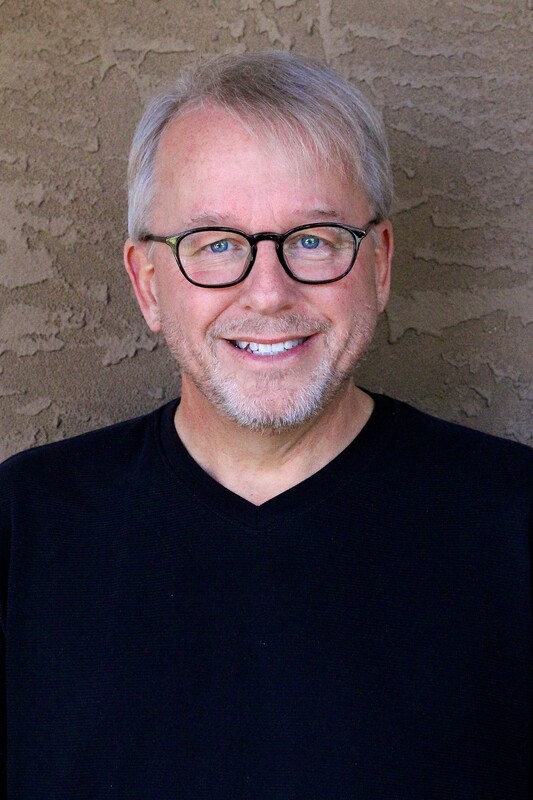 Jonathan Morrow is the director of cultural engagement for Impact 360 Institute and is an adjunct professor of apologetics at Biola University. John S. Dickerson is an author and speaker, and the teaching pastor in residence at Venture Christian Church in Los Gatos, California. 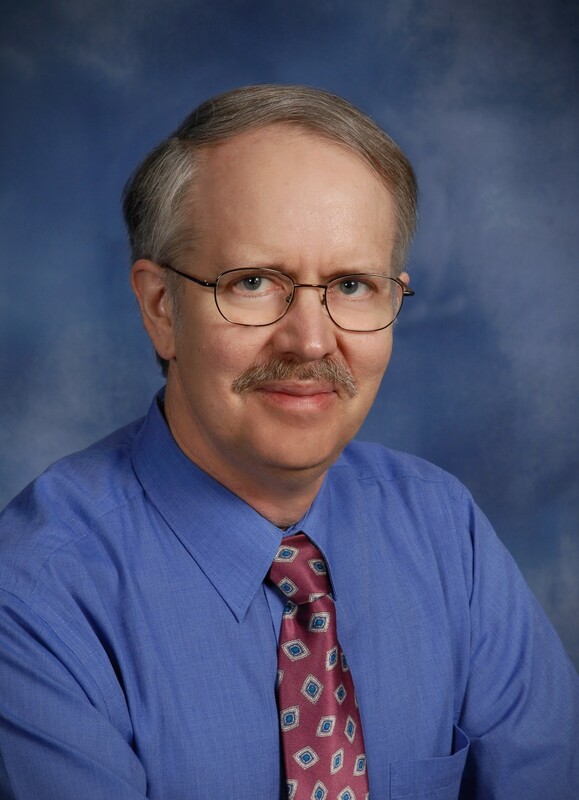 A former journalist, John worked as a staff writer (and later features editor) for The Scottsdale Times and the Phoenix New Times. 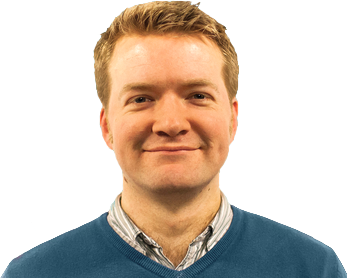 John is a member of the speaking team at Ravi Zacharias International Ministries. He speaks frequently on university campuses, churches, and conferences around the world. 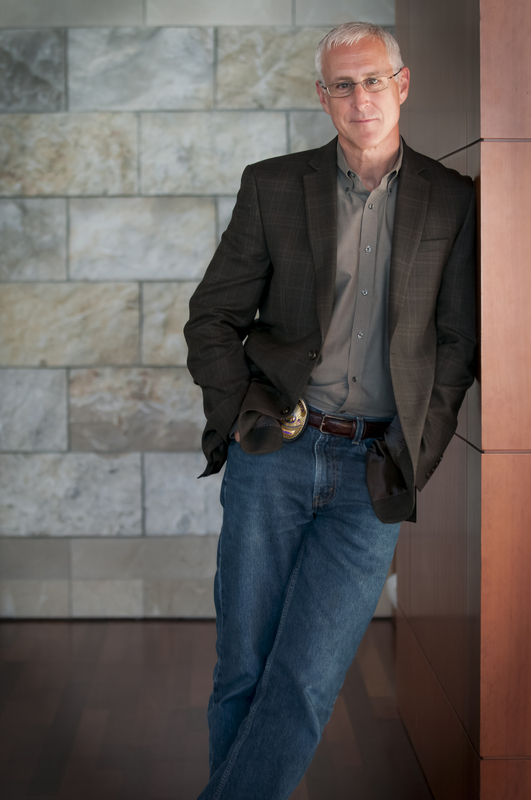 Mark Mittelberg is a bestselling author, an international speaker, and the executive director of The Center for American Evangelism, in partnership with Houston Baptist University. Mary Jo Sharp is an assistant professor at Houston Baptist University and is on faculty with Summit Ministries. She holds a master’s in Christian apologetics from Biola University and is the first woman to become a certified apologetics instructor through the North American Mission Board of the Southern Baptist Convention. 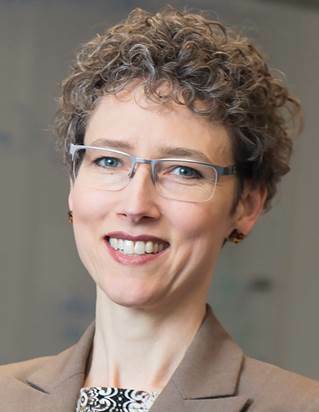 Michelle Tepper is an itinerant speaker for Ravi Zacharias International Ministries, teaching worldwide on a number of subjects, including the problem of pain, God’s character, the dignity of women, and questions about morality, sexuality, and love. Ramin Parsa serves as the pastor of Good Shepherd Church in Los Angeles and is the president of Redemptive Love Ministries International. He was a TV host for five years and currently has a TV station where he creates Christian programs in order to reach out to the Muslim world. Sarah Sumner is the founder of Right On Mission and president of a new kind of seminary called Right On Mission Academy. She’s the first woman to graduate with a PhD in systematic theology from Trinity Evangelical Divinity School in Deerfield, Illinois. 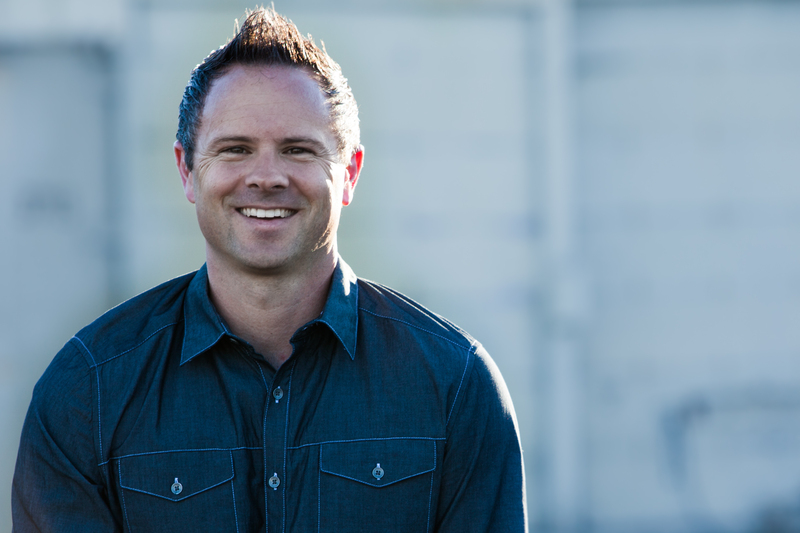 Sean McDowell is a gifted communicator with a passion for equipping the church, and in particular young people, to make the case for the Christian faith. Sean is an associate professor in the Christian Apologetics program at Biola University. 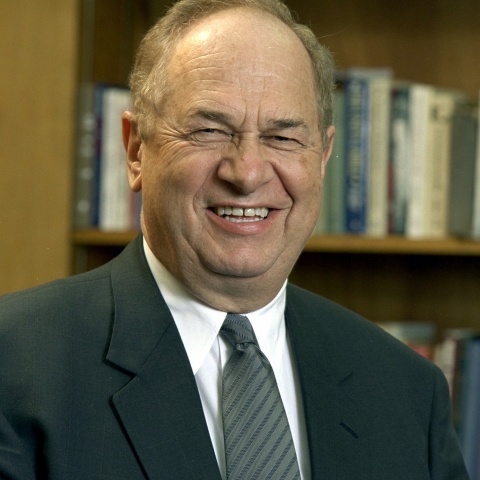 John A. Bloom, Ph.D., Ph.D. Chair, Chemistry, Physics and Engineering Dept. Justin Brierley, presenter of the Unbelievable? radio show and podcast. "As a physics major at Caltech, I struggled with my faith, unsure how to reconcile established science with what I was reading in the Bible. RTB's commitment to sound theology and empirical science restored my confidence in biblical inerrancy." "Reasons to Believe is a remarkable asset for the church today. I regularly turn to their resources when questions of science and faith arise in my life and ministry. The RTB team does first-rate scholarship in both science and theology, and yet each member of the team has adopted a posture of kindness towards Christians who see the issues differently and towards unbelievers. And perhaps what I love most about RTB is their unwavering commitment to evangelism." Sean McDowell, Ph.D. is a Biola University professor, internationally recognized speaker, and the author or co-author of over 18 books including Evidence that Demands a Verdict. 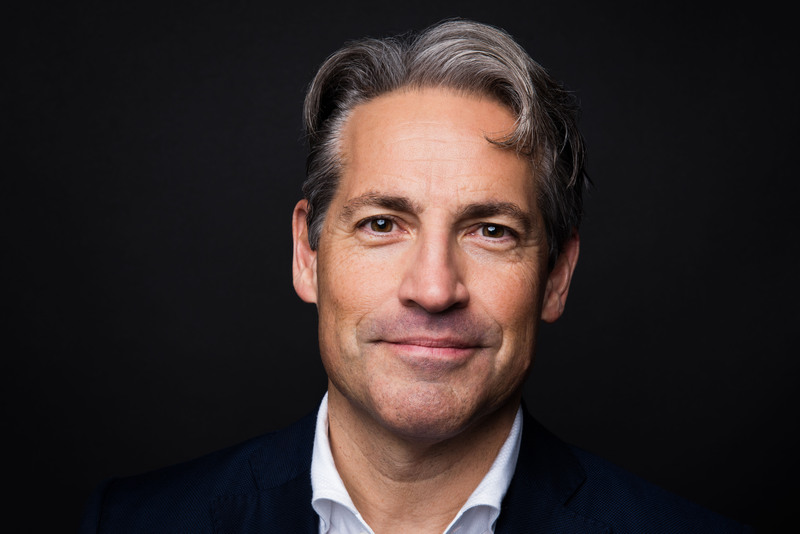 Eric Metaxas, New York Times Bestselling author of Bonhoeffer and Miracles, host of the Eric Metaxas Show.